Cement can be used in multiple applications; for example, structural components in the form of columns, beams, slabs and foundations. Ajrin Construction Inc is having years of experience of using versatile material for new structures and repairs. Cement is considered as the most versatile material especially as a product for home construction. 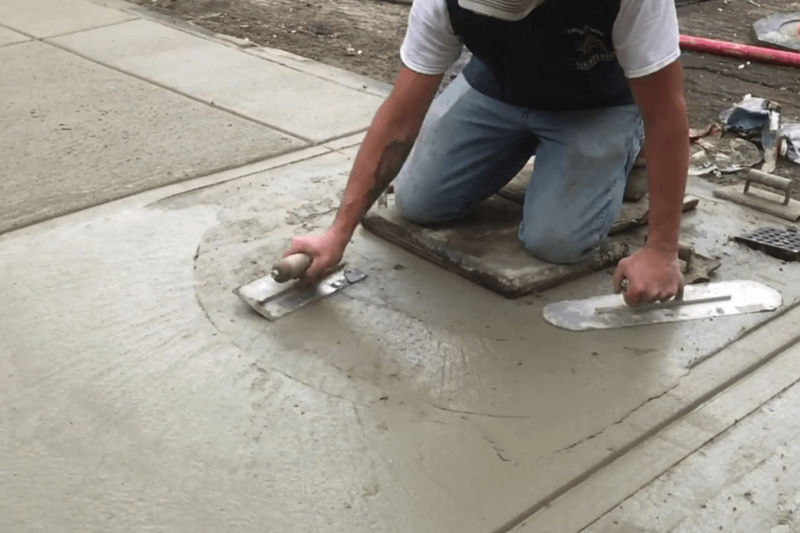 Moreover, cement is also extremely durable. Demand for cement is continuously increasing. Among the applications in which cement is used is engineered soil. For new home construction, contractor will mix cement as a stabilizer with sub-standard soils, in order to utilize as a base for buildings, roads, parking lots and various other constructions. Cement is well knows due to its resistance to the worst weather conditions and for being non-erosive. If you are facing any issues either with structural or property maintenance, Ajrin Construction is here to provide you the best possible solutions.